Former Prime Minister and Finance Secretary Cesar Virata is impressed with the vast support from former top officials of the Department of Finance (DOF) and the National Economic and Development Authority (NEDA) garnered for the Duterte administration’s proposed Comprehensive Tax Reform Program (CTRP). Virata is among the seven former DOF secretaries who have given their full backing to the DOF’s comprehensive tax reform program, which, they said, would “correct the structural weaknesses” of the country’s system and serve as a tool to decisively attack poverty and achieve inclusive growth. In his 16 years as finance minister under the Marcos administration, Virata was recognized several times as best finance minister in Asia and the world by eminent institutions such as the World Bank, International Monetary Fund and the Asian Development Bank. Virata , who had also served as Prime Minister under the Marcos presidency, was also honored by the Japanese government with the Grand Cordon of the Order of the Rising Sun in November 2016—the third highest honor given by the Japanese government. Joining the former finance chiefs were five former directors-general of the NEDA and seven DOF undersecretaries in supporting the long-overdue tax reform plan. Dominguez said that when the DOF on his watch crafted the first package under the CTRP, it was the first time ever that a Cabinet department was able to submit to the Congress a tax reform plan within the first three months of a new administration. A revised version of the DOF’s first tax reform package—House Bill 4774—was crafted and filed by Rep. Dakila Carlo Cua, who chairs the Committee on Ways and Means in the House of Representatives. “There’s going to be a give and take (with the Congress) and we are ready for open discussions with congressmen and senators about this. I understand fully their concerns, but I think they also understand that without tax reforms, it would be very, very difficult for us to maintain this high growth rate, to maintain our infrastructure program and to achieve what the Filipinos really want,” Dominguez said. Dominguez recalled that when then presidential candidate Rodrigo Duterte announced his campaign promise to lower income taxes which now form part of the first package under the CTRP, he also pledged to “move this country forward: in order to make lives for Filipinos more comfortable and prosperous, which cannot be accomplished without tax reform. “I think the members of the legislature understand that and understand that without the real tax reform, they are going to be holding back the Filipino nation from achieving [its] dream,” Dominguez said. Besides Virata, the other former DOF secretaries who signed a manifesto of support for the CTRP were Jose Isidro Camacho, Jesus Estanislao, Roberto De Ocampo, Jose Pardo, Cesar Purisima, and Juanita Amatong. Former NEDA directors-general Arsenio Balisacan, Emmanuel Esguerra, Cielito Habito, Felipe Medalla, and Romulo Neri also backed the CTRP, along with ex-DOF undersecretaries Joel Bañares, Romeo Bernardo, Cornelio Gison, Lily Gruba, Milwida Guevara, Jose Emmanuel Reverente, and Florencia Tarriela. “Overall, tax policy reforms are needed to make the tax system fairer, simpler, and more efficient, to put more money in people’s pockets, and encourage investment, job creation, and poverty reduction, while making our country more competitive regionally,” they said in the manifesto. “We share NEDA’s goal—that by 2040, the Philippines will be a prosperous, predominantly middle-class society where no one is poor, and our people will live long, healthy lives, be smart and innovative, and live in a high-trust society,” they said. Business tycoon Lance Gokongwei and former Finance Secretary Margarito Teves have also expressed his support for the tax reform bill, while 15 business organizations from the Philippines Business Groups-Joint Foreign Chambers have also backed the CTRP. HB 4774 retains the DOF proposal of simplifying tax payments and exempting from personal income tax those with a net taxable income of P250,000 and below in order to increase the take-home pay of most Filipino taxpayers and make the system fairer and more equitable. The P82,000 exemption for 13th month and other bonuses remained under the Cua bill. The bill also includes lowering the rates for estate and donor’s taxes, expanding the value-added tax (VAT) base, but retaining the exemptions enjoyed by senior citizens and persons with disabilities, and adjusting automobile and fuel excise taxes. 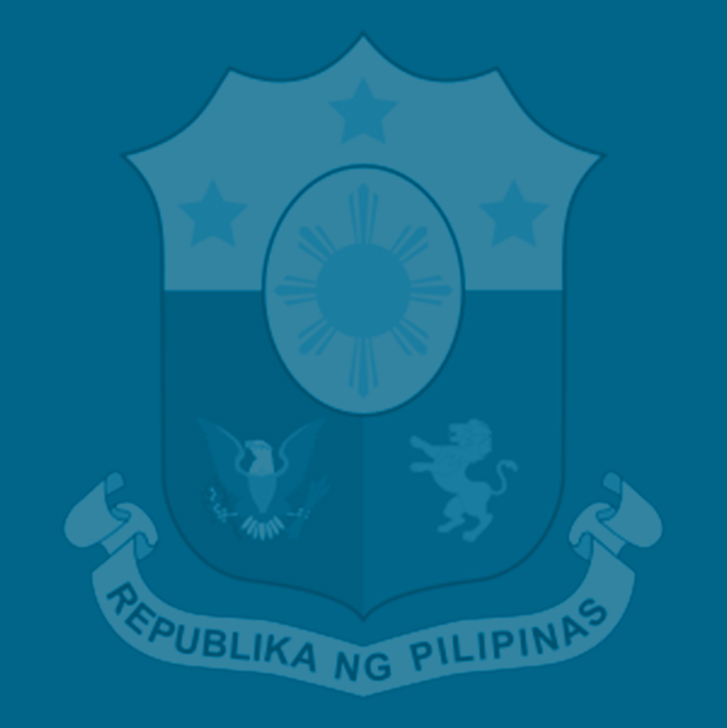 Moreover, the revised plan also includes legislated administrative reforms in the Bureaus of Internal Revenue (BIR) and of Customs (BOC) such as fuel marking to prevent smuggling, the use of e-receipts, the mandatory connection of the point-of-sale system to the BIR, and the relaxation of bank secrecy laws for investigating and combating tax fraud. The Duterte administration’s target is to ramp spending on infrastructure to P1.83 trillion, education and training to P1.27 trillion, health to P272 billion and social protection, welfare and job generation for the poorest of the poor to P509 billion by 2022 for a total amount of P2.2 trillion in investments over the next six years.